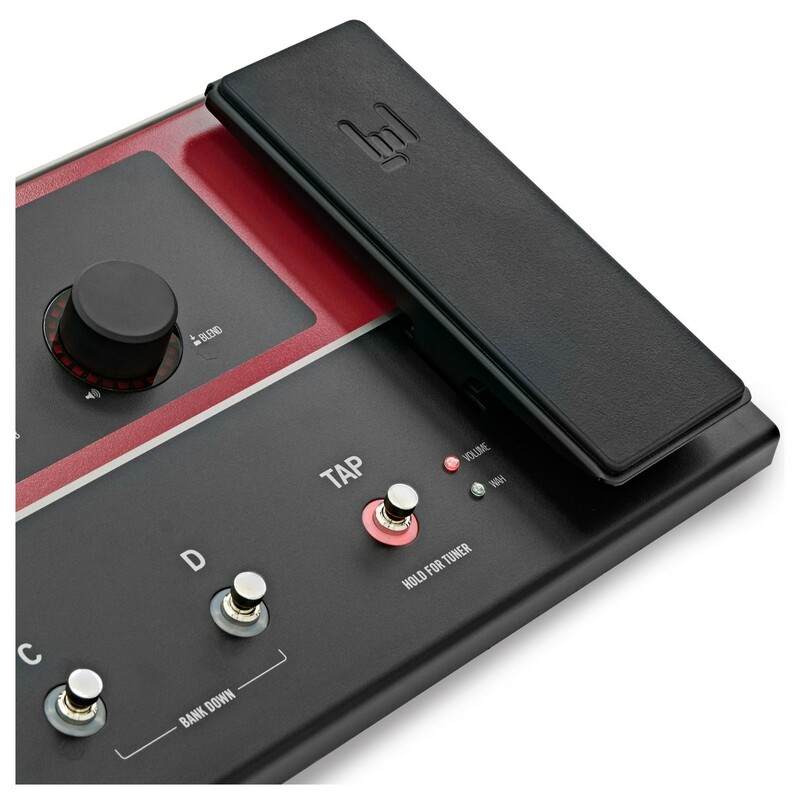 The Line 6 AMPLIFi FX100 is an iOS enabled, cloud-enhanced multi-effects pedal that lets you tap into your creative zone - and stay there. Dial up amazing tones - including the award-winning Line 6 tones behind thousands of hit recordings-with unprecedented speed and precision. Connect AMPLIFi FX100 to your amplifier or speaker system, and change the way you create, rehearse and jam. 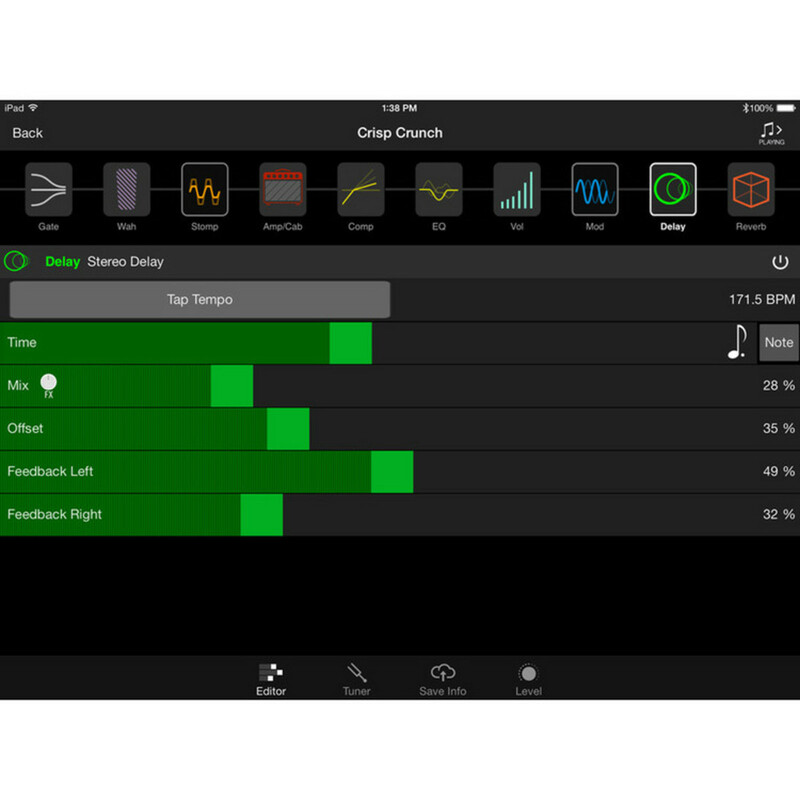 The Groundbreaking AMPLIFi Remote iOS app makes it fun to dial in great tones from your iPhone, iPad or iPod touch*. Forget about trying to navigate through tiny screens and complex menus - AMPLIFi Remote lets you dial up jaw-dropping tone with ease. Plus, you can choose from over 200 world-class amps and effects to intuitively craft signal chains. With AMPLIFi Remote, you'll experience unparalleled control over your tone. 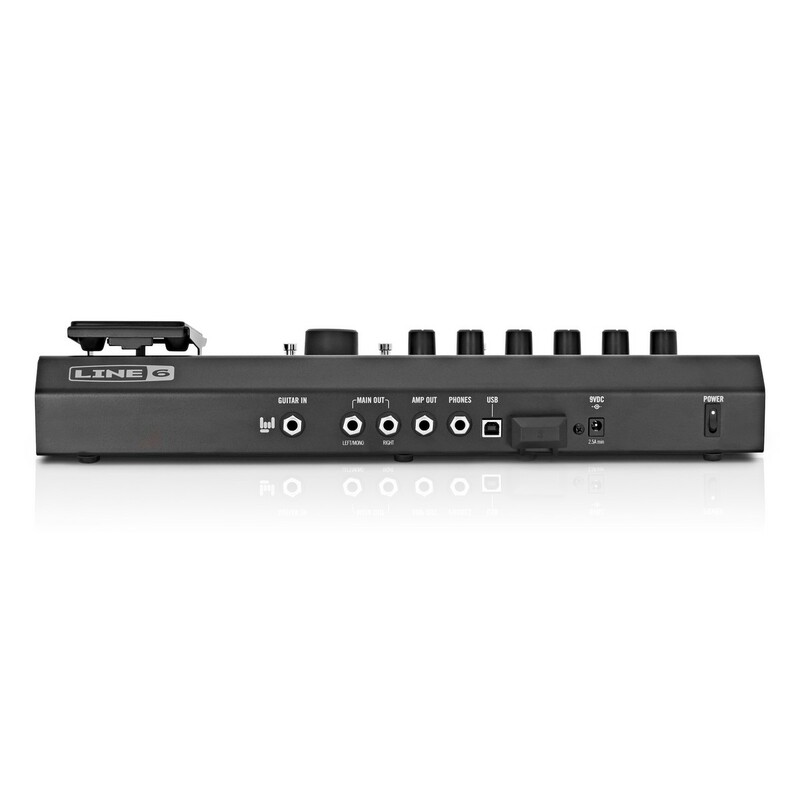 Line 6 tone-matching technology takes the work out of dialing in the perfect tone. Select any song in your music library, and AMPLIFi Remote automatically provides matching tone selections via the cloud. Use the world's most legendary guitar tones as a starting point - then tweak them to create your own inspiring and unique sounds. You'll be able to take your tone further than ever. With a huge cloud community of guitarists uploading their best patches, AMPLIFi Remote provides a unique and powerful resource for finding tones. Within the cloud community, you can rate your favourite tones, upload your own - and build your musical network by connecting with other musicians and fans. The AMPLIFi cloud automatically keeps all your devices up to date and synchronized. You can store an unlimited number of presets in the cloud - and access them anywhere. AMPLIFi is the best way to jam along with the music you love. Simply stream your music library to FX100 via Bluetooth® and play along with your favorite tracks. AMPLIFi FX100 takes jamming to a whole new level. 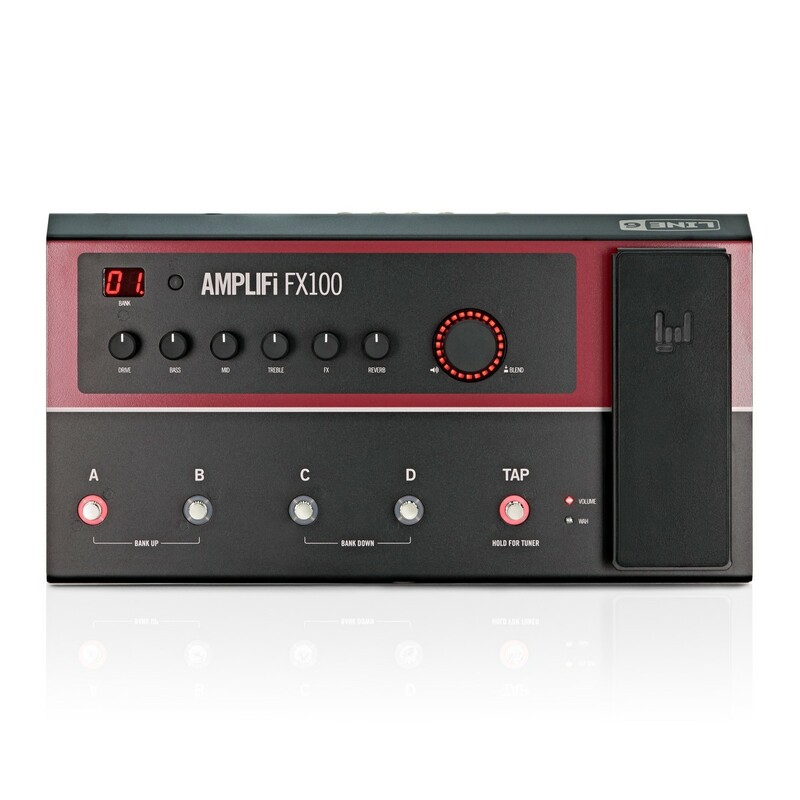 AMPLIFi FX100 is the perfect centerpiece for your guitar setup, with the inputs and outputs you need. Connect to your amp, external speakers or plug in headphones and jam silently. AMPLIFi FX100 can even play music tracks from your iOS device through your home stereo - while sending your guitar tone to your amp. Whether you're jamming, performing or listening, AMPLIFi FX100 gives you complete versatility. 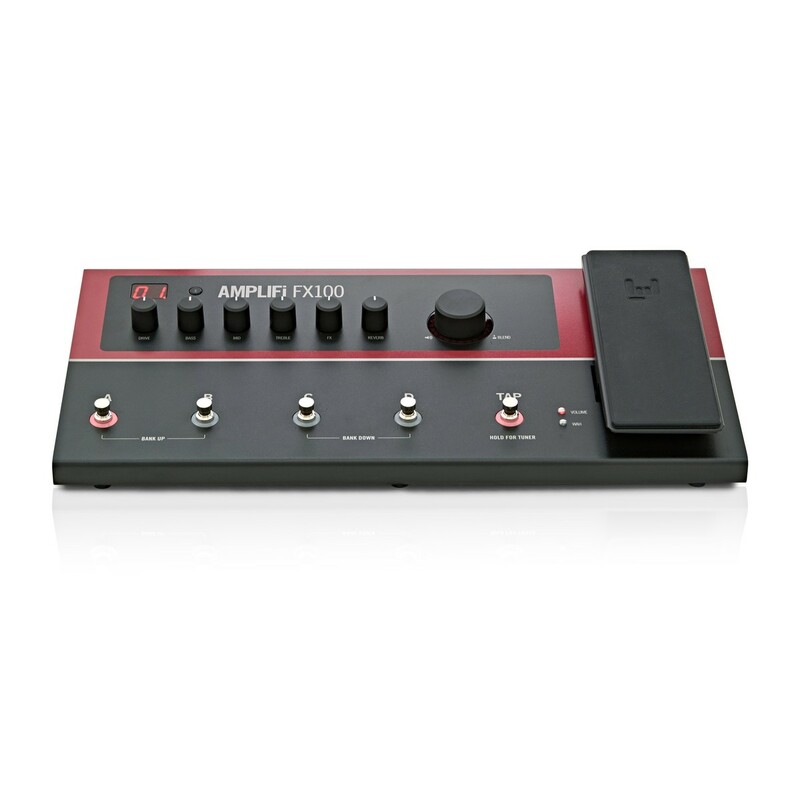 AMPLIFi Remote lets you control every aspect of your tone and effects from your iOS device - forget about using unintuitive knobs or a tiny screen to dial in your sound. 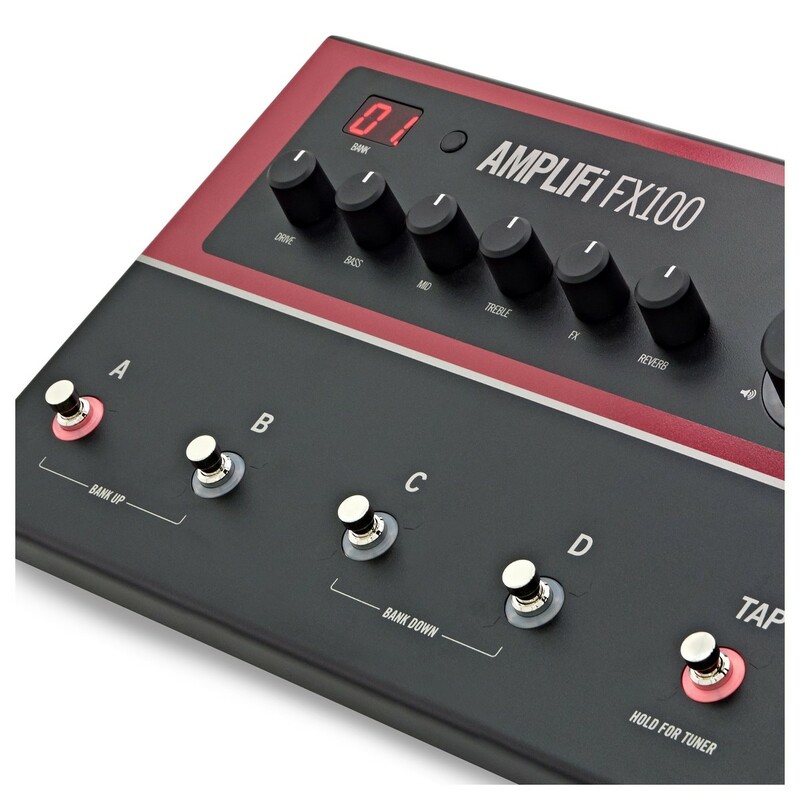 Create your own tone from more than 200 legendary amps and effects. And use up to 8 simultaneous effects to build complex signal chains. Ever wondered how your favourite guitar player got that incredible tone? 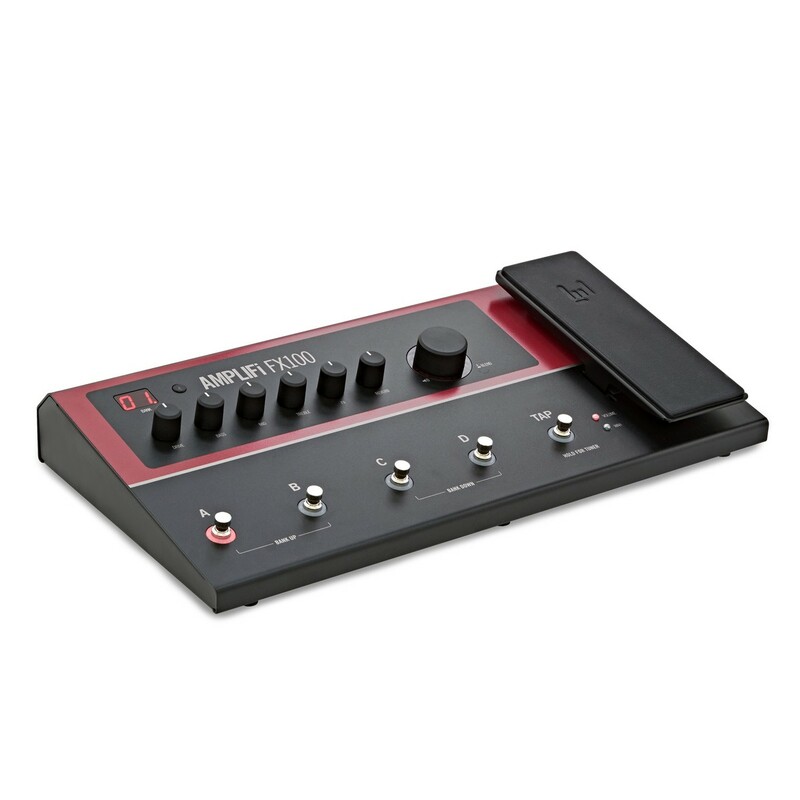 Innovative Line 6 tone-matching technology takes the work out of dialing in the perfect tone. Select any song in your music library, and AMPLIFi automatically provides matching tone selections via the cloud. Experience the world's most legendary guitar tones at the ready. With a huge cloud community of guitarists uploading their best patches, AMPLIFi Remote provides a unique and powerful resource for finding tones. Within the cloud community, you can rate your favourite tones, upload your own - and maybe even become known as a tone master. At the same time, you can build your musical network by connecting with other musicians and fans. The AMPLIFi cloud automatically keeps all your devices up to date and synchronized. You can store an unlimited number of presets in the cloud - and access them anywhere.